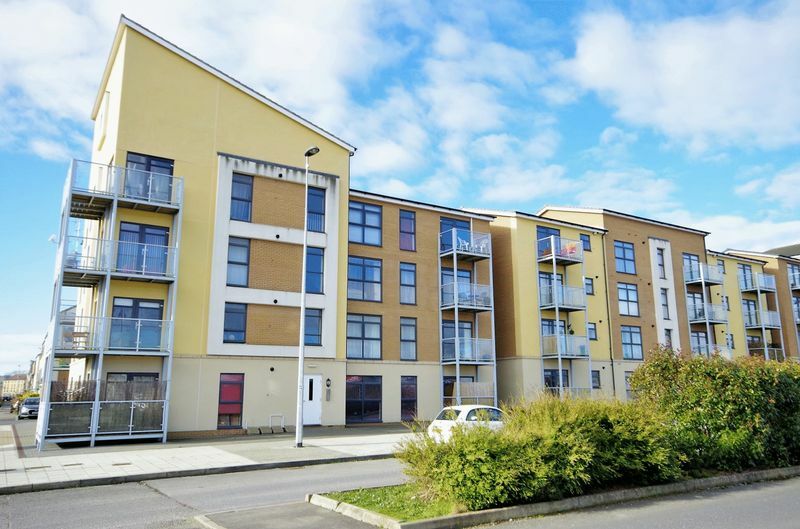 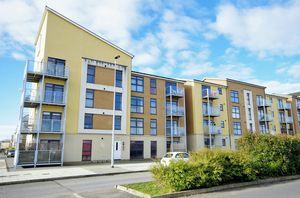 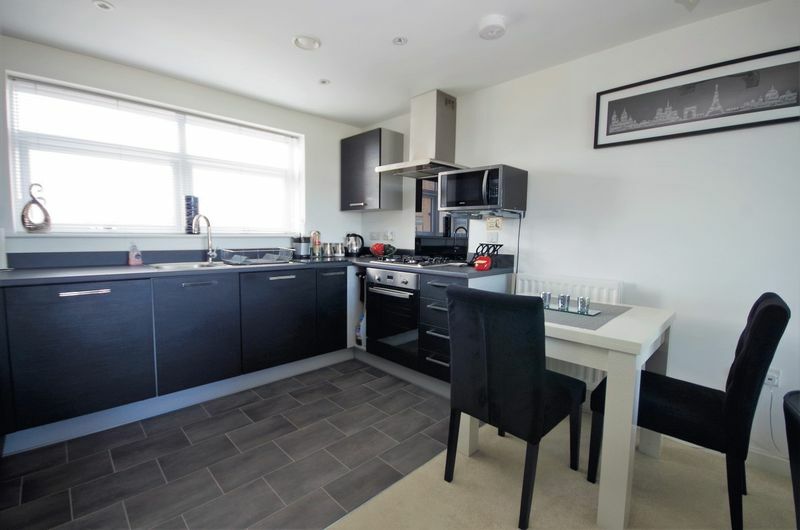 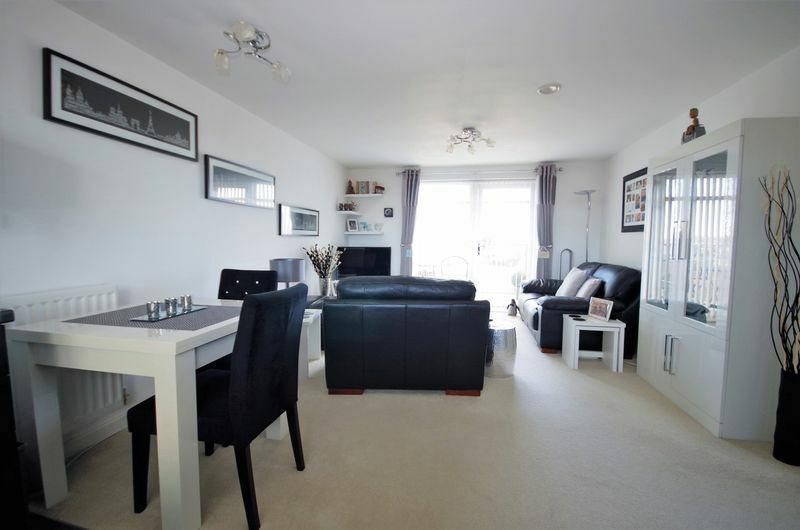 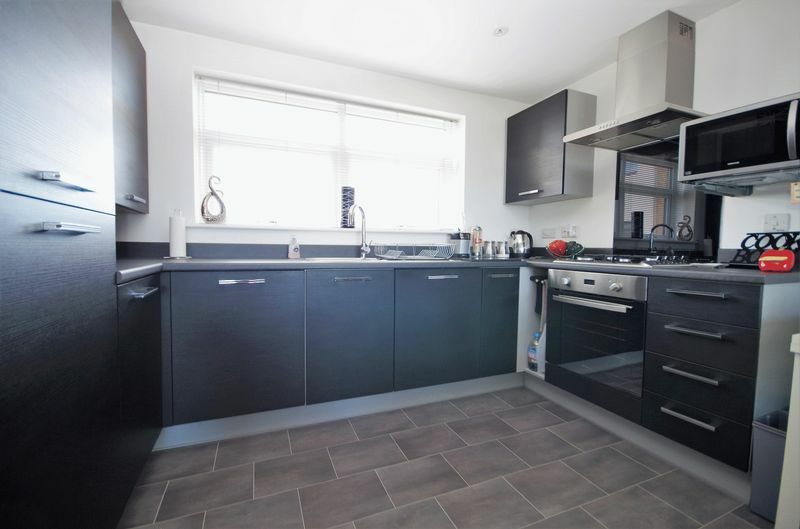 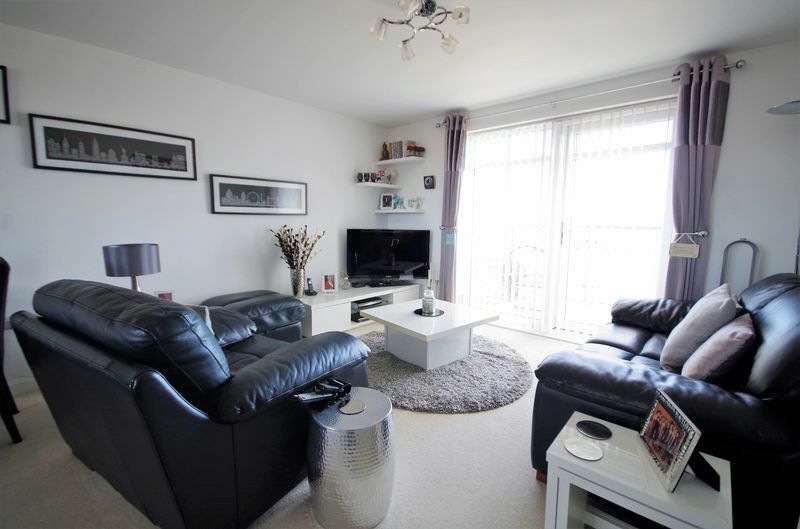 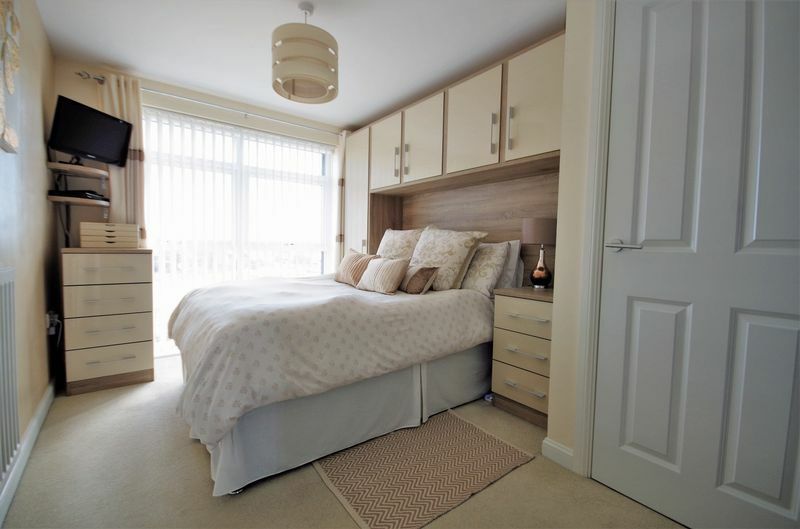 A beautifully presented second floor apartment located on the fringes of this modern development ideally situated for access to The Mall at Cribbs Causeway, the M5 & M4 as well as a number of major employers. 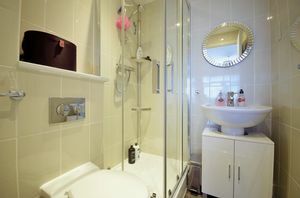 The accommodation comprises hallway, open plan style lounge/kitchen/diner, two double bedrooms, an en-suite to the main bedroom and a further bathroom. The apartment also has the added attraction of a private balcony and an allocated parking space. This would make a great first time buy or investment purchase! 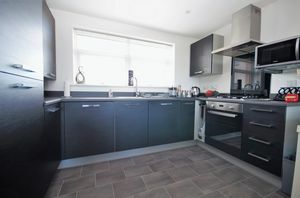 EPC Rating B.
uPVC double glazed window to rear, fitted with a matching range of base and eye level units with work top space over, single drainer sink unit with swan neck mixer tap, built-in appliances include electric oven with four ring gas hob and extractor hood over, built-in dishwasher, built-in washing machine, built-in fridge/freezer, cupboard housing the gas boiler, vinyl flooring, ceiling spotlights. 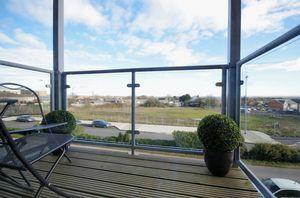 Full height uPVC double glazed window to front with a uPVC double glazed door leading out to the balcony, two radiators. 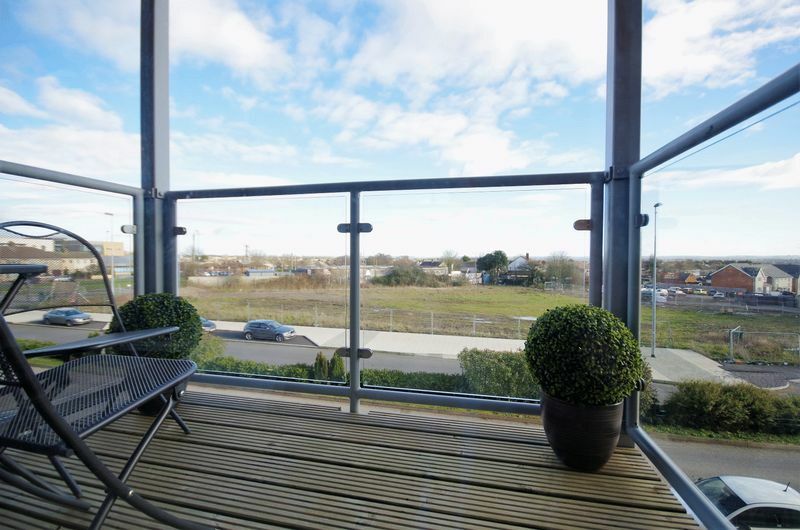 With a glass balustrade and providing lovely elevated views. Fitted with a three piece suite comprising tiled walk in shower enclosure with sliding glass screen and fitted shower, pedestal wash hand basin, low level W/C, radiator, fully tiled surrounds to all walls, ceiling spotlights, vinyl flooring. Full height uPVC double glazed window to rear, radiator. 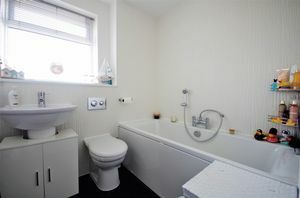 uPVC obscure double glazed window to rear, fitted with a three piece suite comprising deep panel bath with hand shower attachment, low level W/C, pedestal wash hand basin, heated towel rail, ceiling spotlights, fully tiled surrounds to all walls, vinyl flooring. The lease is the remainder of 999 years from 2010. 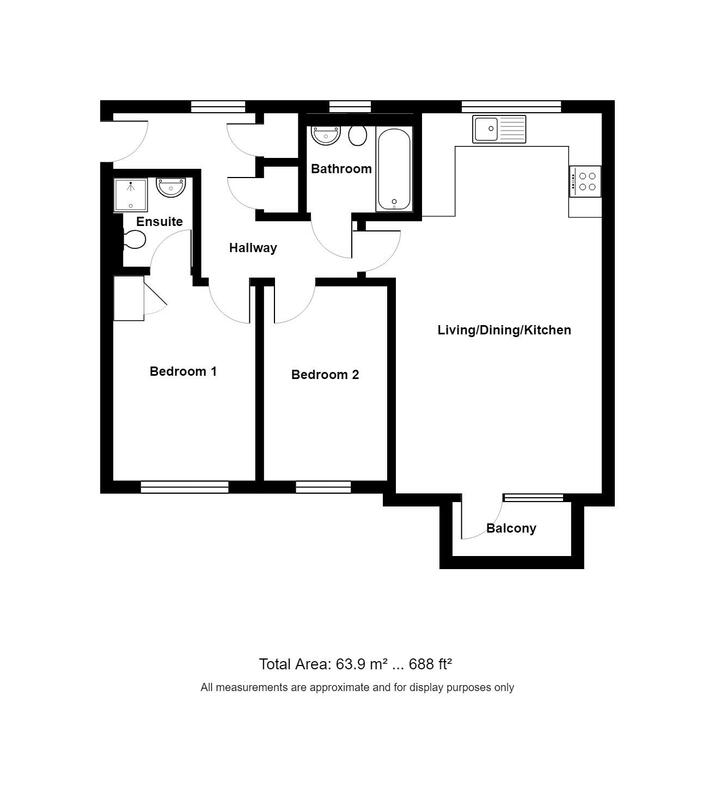 Service charge of £915.92 per year and a ground rent of £324 per year.